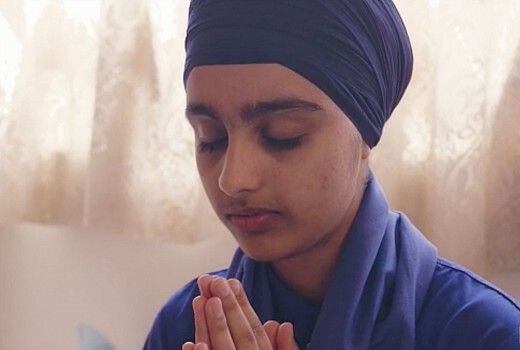 This week on ABC’s Compass, is “Turban Legends” looking at Australia’s Sikh community. An inter-generational story about why and how the turban is making a comeback in Australia’s Sikh community. Hip hop artist L-Fresh the Lion, spoken word poet and activist Sukhjit Kaur Khalsa and cricket star Gurinder Sandhu are all thriving as they embrace their cultural traditions.